Monitoring moisture? We’re here to help. 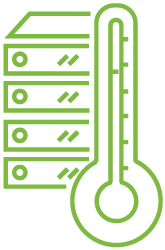 Have confidence in the safety and quality of your therapeutics, foods, and chemicals using our temperature and relative humidity data loggers. 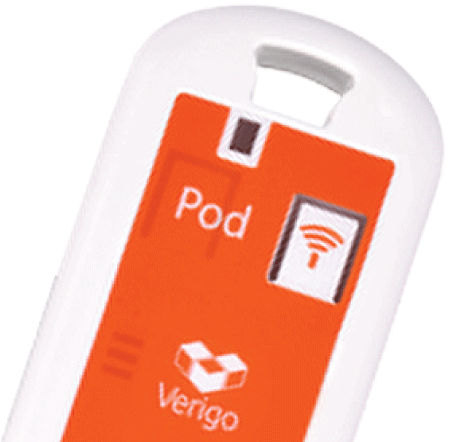 Our Verigo Pods allow you to remotely and wirelessly record various environmental data using your smartphone, tablet or computer. 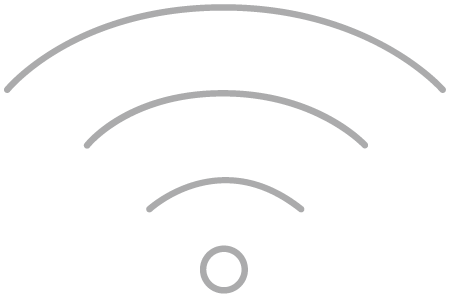 The wireless protocol is BlueTooth Low Energy. 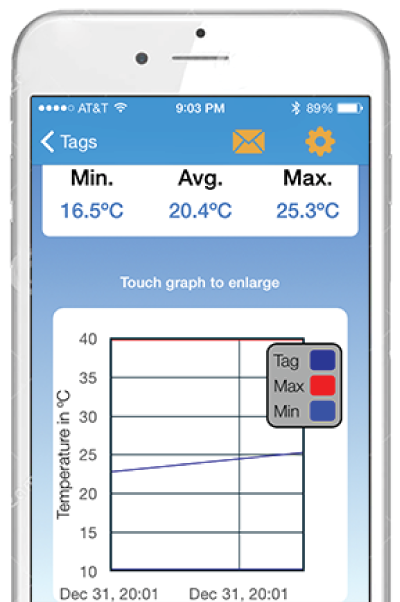 Monitoring temperature no longer has to be a hassle. 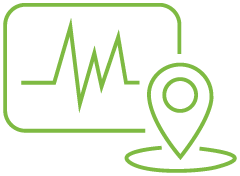 Whether you have a long supply chain, controlled warehouse, or single cooler you can now monitor for years without any installations.  Our web application is available from any computer, Mac or PC, connected to the Internet and allows you to search, filter, extract some or all of the data from our Bluetooth Loggers associated to your secure account. 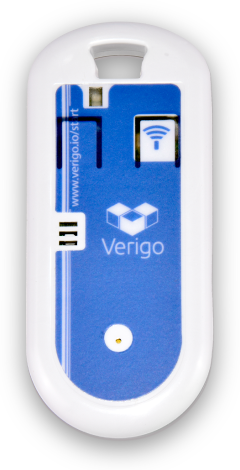 Thanks to our Verigo App, avialble now in the app store, you can download and share validated PDF reports for each of your data loggers, as well as export each Pod’s raw data to Excel via a CSV file. Safeguard your critical materials, improve efficiency, and watch over your crucial processes. 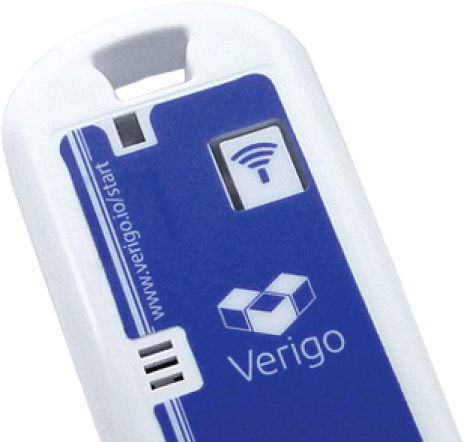 Use any modern phone or tablet to view, analyze, sync, and share data from all nearby Verigo devices. Blue-pods is managed by Evidencia France S.A.R.L., based in Courbevoie, France. Shipping of Blue-Pods products will only take place on Mondays and Tuesdays to avoid over the weekend stocking at destination and risk of triggering.